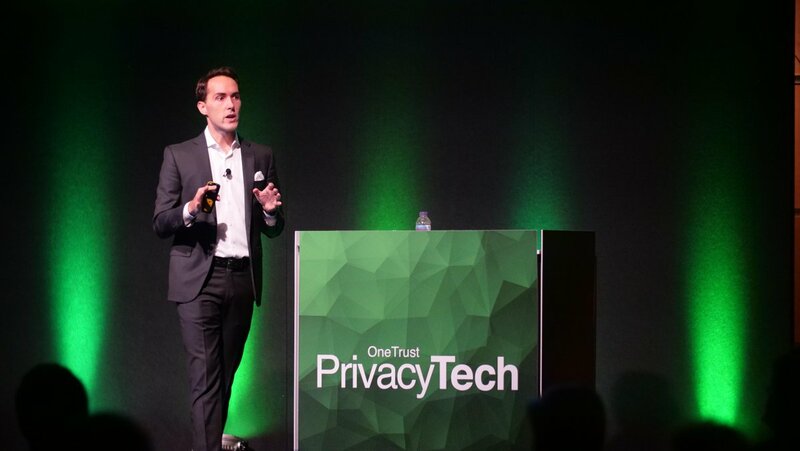 PrivacyTECH was OneTrust’s first ever user conference. 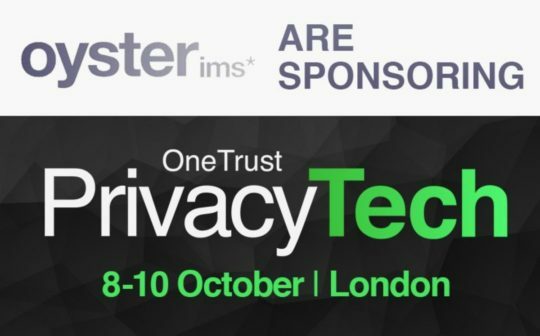 With a global reach, around 300 privacy professional attended PrivacyTECH to hone their skills, meet with peers and get the lowdown on OneTrust’s product updates. OneTrust delivered comprehensive details of their product roadmap, outlining the new and enhanced features included in the forthcoming release of OneTrust 4.0. As well as training and certification sessions, we had the privilege of presenting a breakout session to provide insights and practical examples of OneTrust in action. 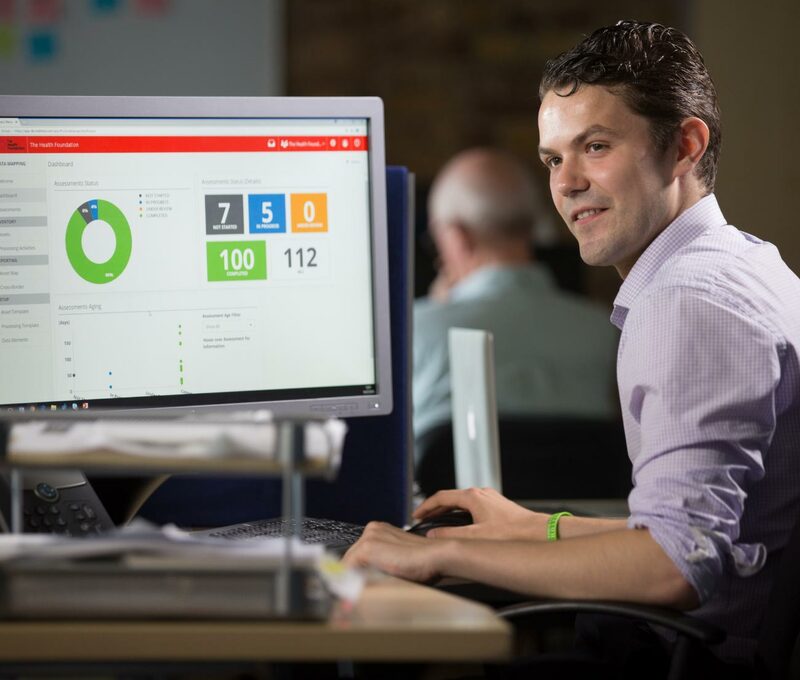 ‘How to use OneTrust as part of an outsourced DPO service’ was hosted by Josef Elliott and Dan Murdoch, presenting a live case study with our client and guest speaker, Ian Morris of the Health Foundation. 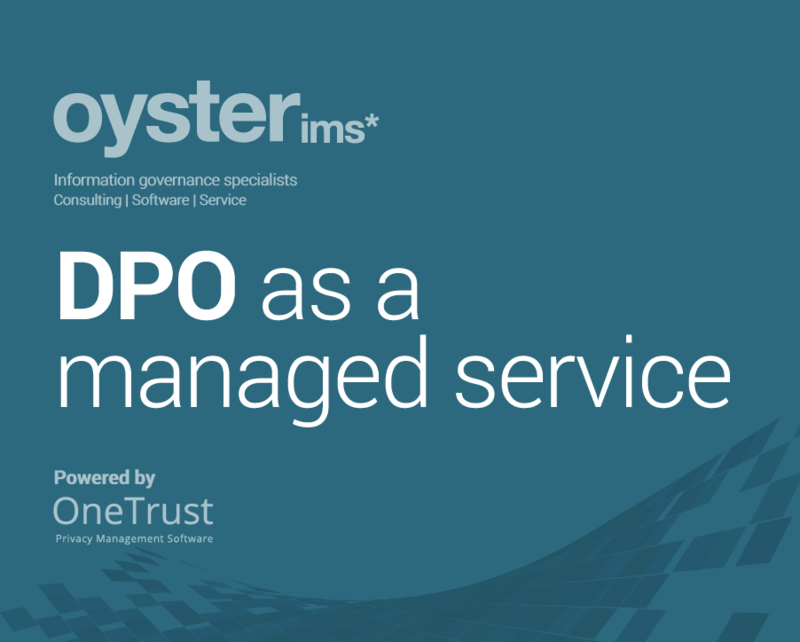 The Health Foundation – a national independent charity committed to bringing about better health and health care for people in the UK – use our innovative DPO Managed Service, which is underpinned by OneTrust’s software. We enjoyed meeting hundreds of fellow privacy professionals and taking the first look at OneTrust’s new privacy technology and innovations. 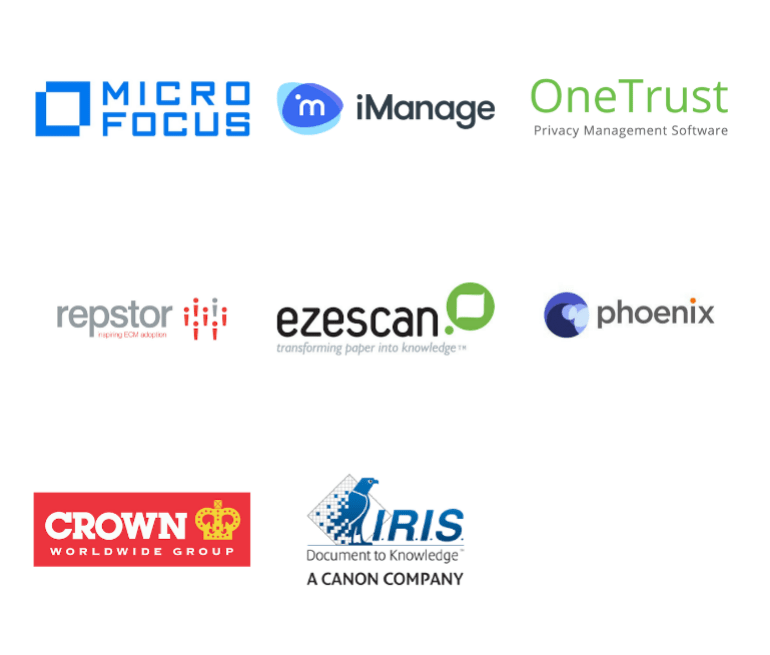 OneTrust is an Oyster IMS software partner, featured in our privacy management solutions.